Chartsedge is an independent estate agent covering Devon, Cornwall, Dorset and Somerset specialising in selling properties that are ideal relocation, retirement and/or holiday homes. Our primary focus is to cover all aspects of residential property sales in the Westcountry. We are experts at finding buyers from outside the region and most of our marketing is targeted to attract purchasers looking for a new house, lifestyle change, second home or holiday home investment. 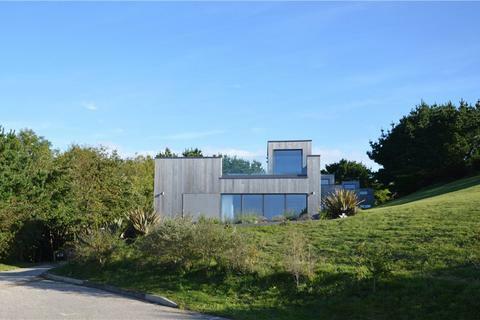 This unique property offers beachside living on one of the most spectacular sandy beaches in the UK. 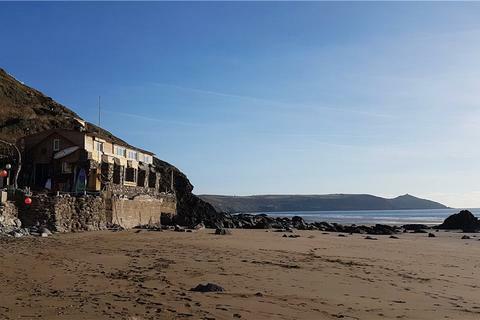 With stunning sea and beach views the layout of the detached property offers the opportunity for various income streams, or would make an excellent holiday home and/or let as a whole. Marketed by Chartsedge - Totnes. This well located holiday home by the coast is for sale fully furnished and equipped to a 4 star standard. Two double bedrooms, open plan living room, private parking and enclosed garden. Outdoor play area and all weather mix sport pitch. Guaranteed £12,000 rental income gross. 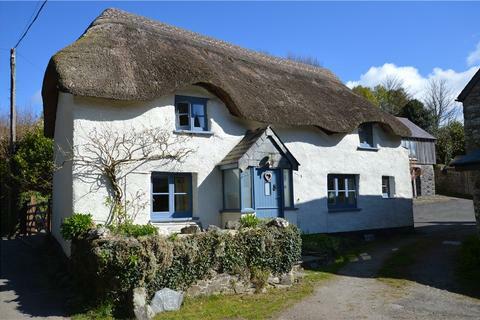 A glorious 3 bedroom detached Grade II thatched cottage in the popular village of Rattery for sale near Totnes. Providing spacious accommodation, with car parking and large gardens, the property also has a detached studio with far reaching views over the village and hills beyond. 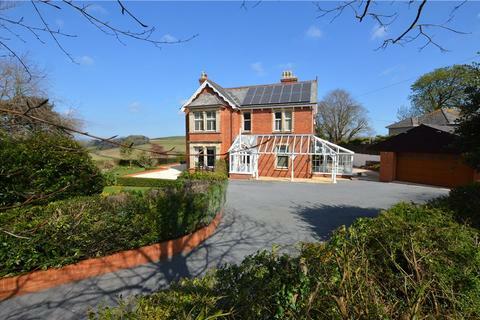 Set behind double gates this is a fabulous period family home with outstanding countryside views in Totnes. Five large bedrooms, 4 reception rooms with character fireplaces and tall ceilings. Two conservatories, double garage, annex/home office and large shed in beautiful landscaped gardens. 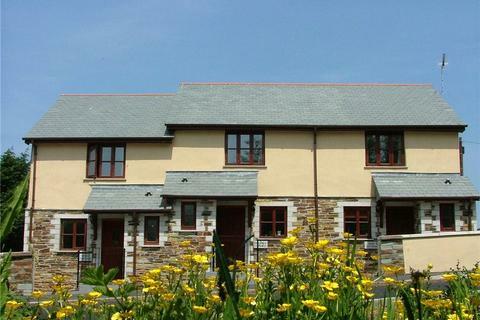 Fabulous detached 2 bed Holiday Home with sea views for sale in Cornwall. Open plan living room, large master suite and a large roof terrace with hot tub. Part of an exclusive managed estate with indoor pool, gym and sauna. 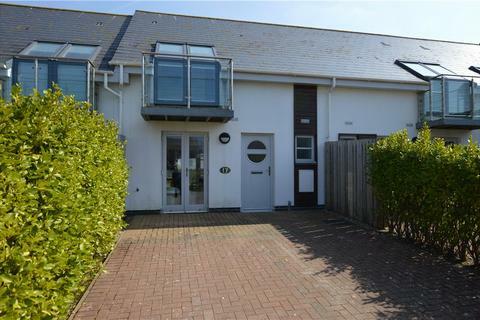 With short walk to the beach this is a perfect Holiday Home or investment.